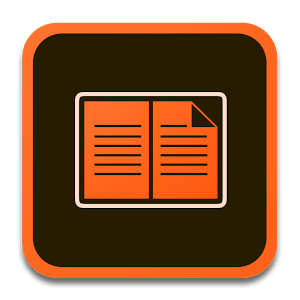 Most major publishers use Adobe Digital Editions (ADE) to proof-read their books. Download this free eReader to experience your books in the most optimum format across PC, MAC, tablets or mobile devices. Use it to download and purchase digital content, which can be read both online and offline. Experience a new ease-of-use as the books you purchase appear automatically across all the devices you have ADE on. Adobe Digital Editions is Amazing!